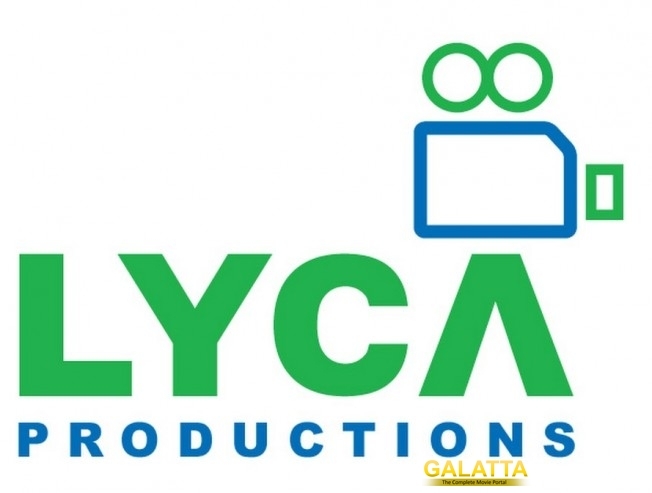 Looks like the brains behind Lyca Productions have decided to work with all the big names in the nation. After signing Superstar Rajinikanth and Bollywood star Akshay Kumar for Shankar's 2.0, the team has now revealed that they will bankroll Megastar Chiranjeevi's 150th project. The film will be a remake of Vijay's blockbuster hit Kaththi and will be directed by VV Vinayak. Interestingly, the Tamil version was also produced by Lyca and directed by AR Murugadoss. We hear that the names Nayantara and Tamannah are considered for the female lead. >>2.0 RELEASE: Surprise Treat For AR Rahman Fans! >>Vijay - AR Murugadoss Movie Released on YouTube!